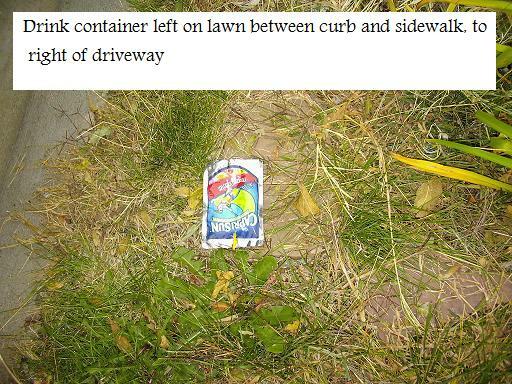 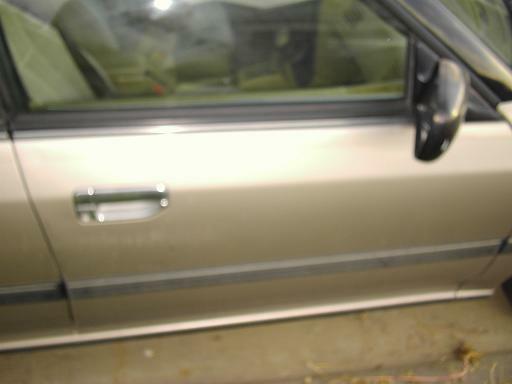 Photo evidence, vandalism at my address - so Denver PD can surf and click. 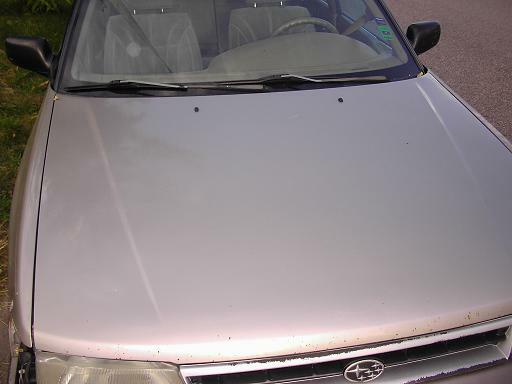 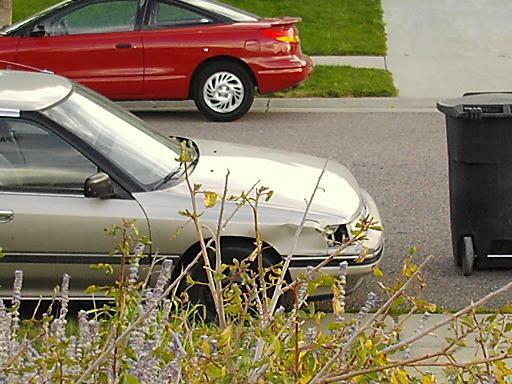 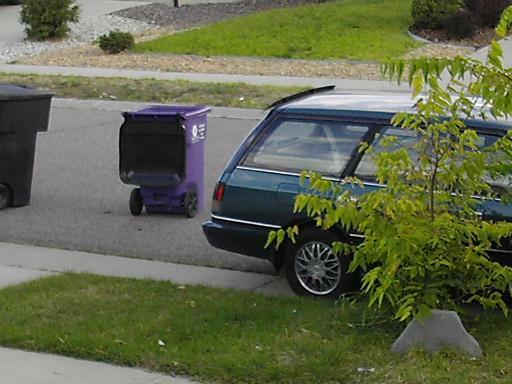 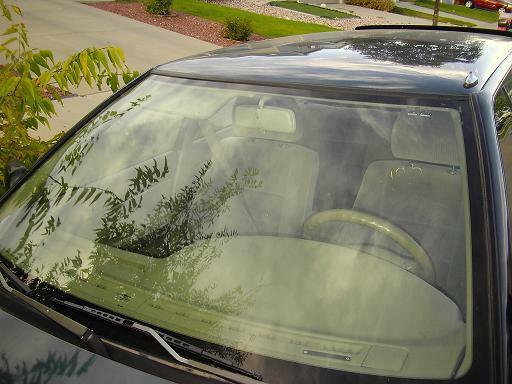 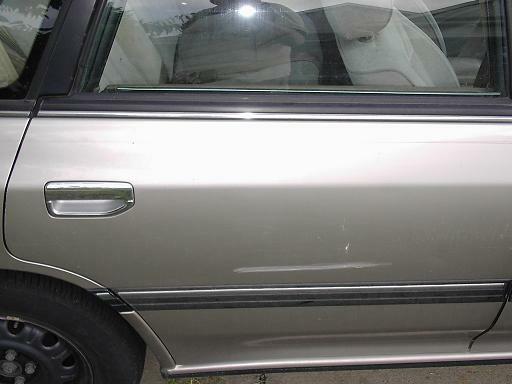 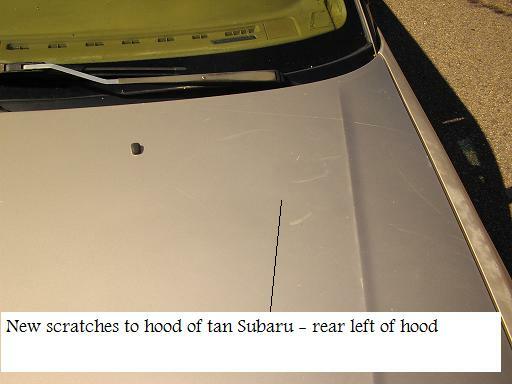 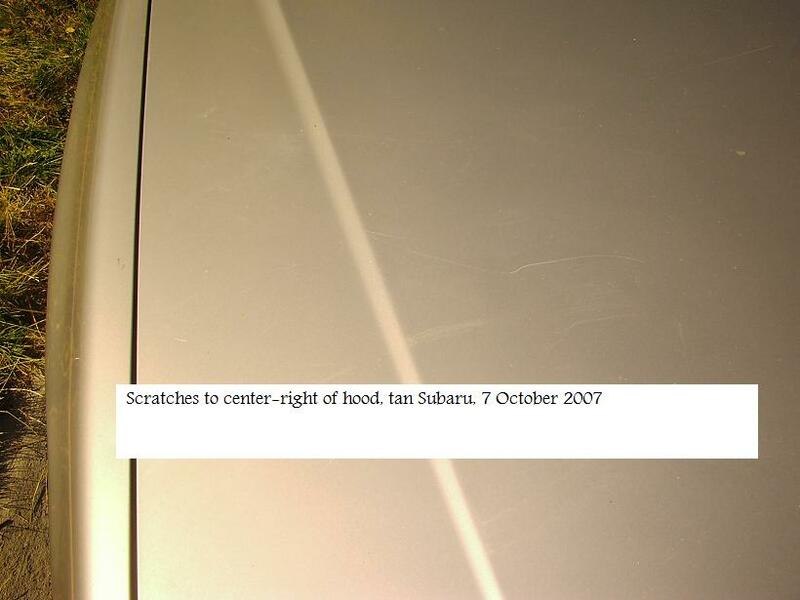 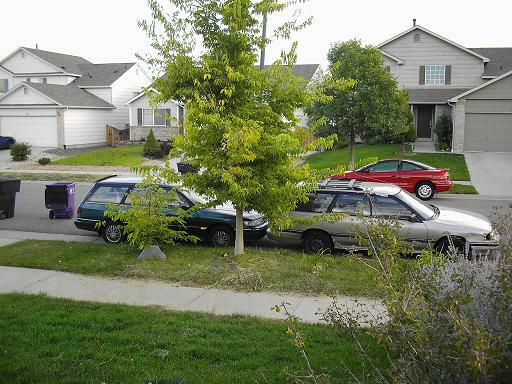 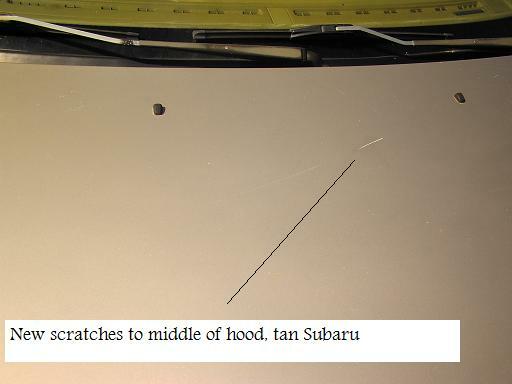 When I went to bring the dumpster back in from the curb just now (about 1 pm, October 7th, 2009), I found several deep scratches on the hood of my tan Subaru which did not exist before. 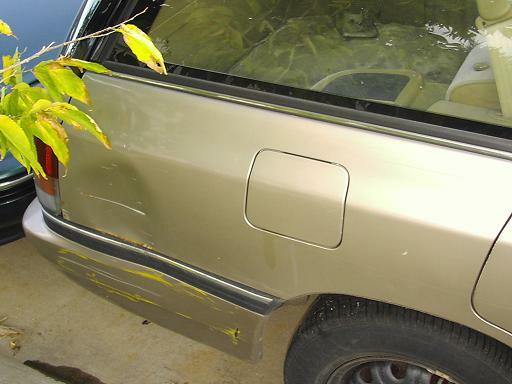 These are pictures of various examples of vandalism in our yard which were taken about 7:30 am, October 5th, 2009. 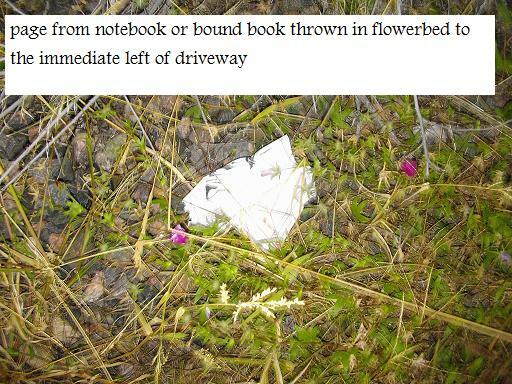 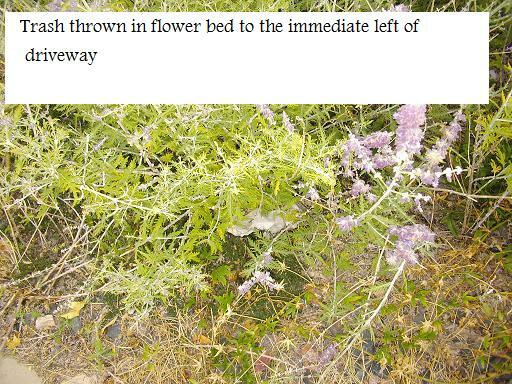 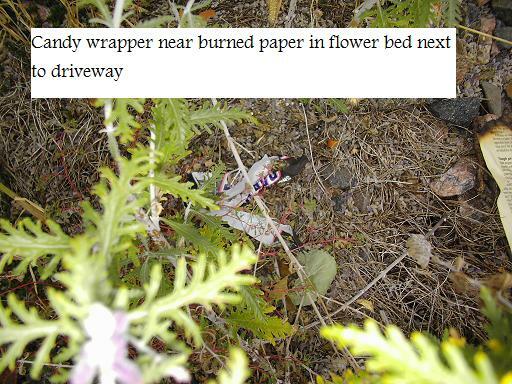 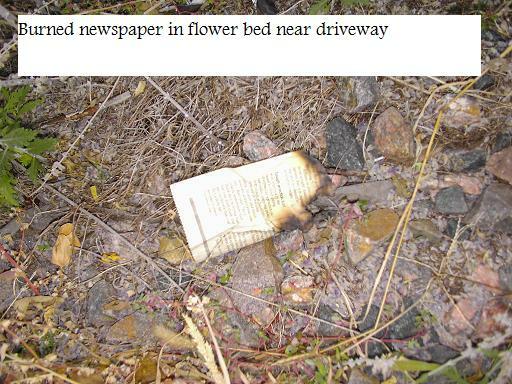 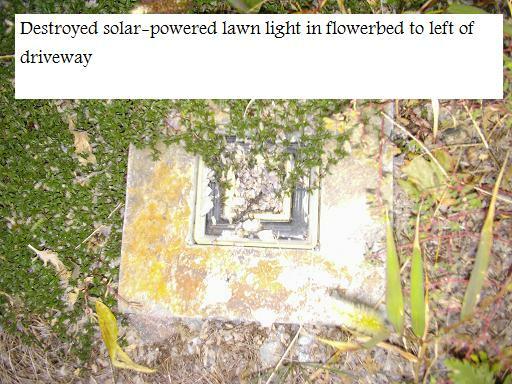 They include destruction of a sunken solar powered lawn light, trash thrown in our flower bed and lawn, and sometime last night, a piece of newspaper burned in our flower bed. 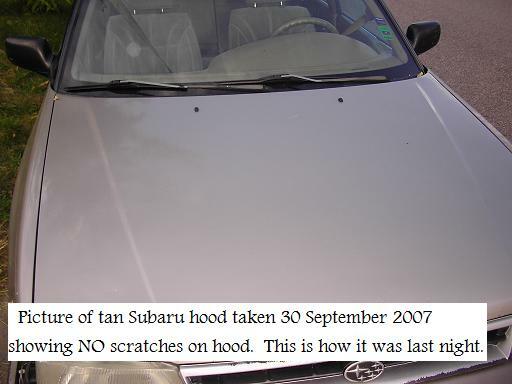 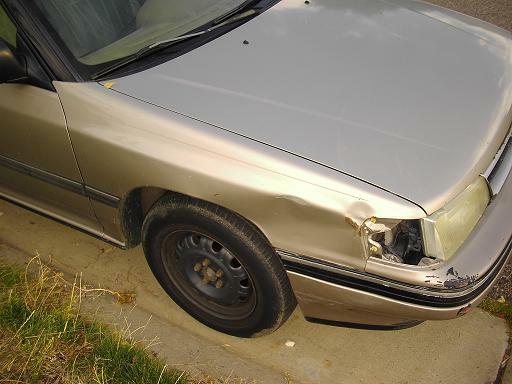 Here are photos of my car as of September 30th, 2009 for comparison purposes. 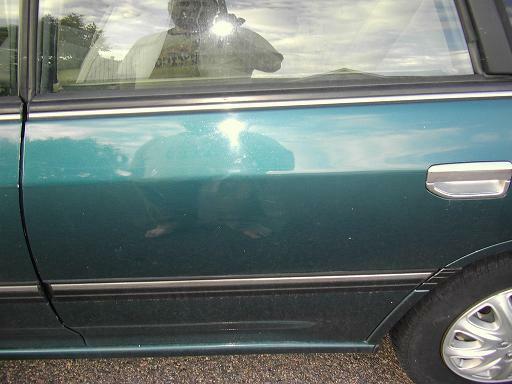 All photos were re-sized to 25% of original, original photos are on file off-line. 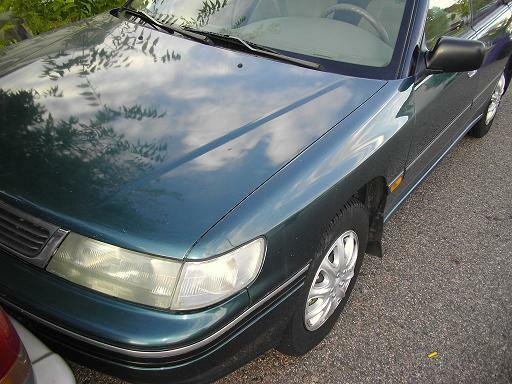 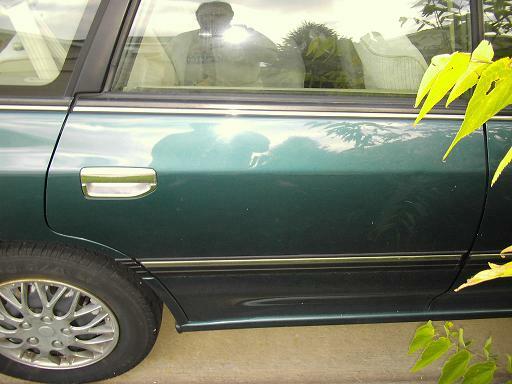 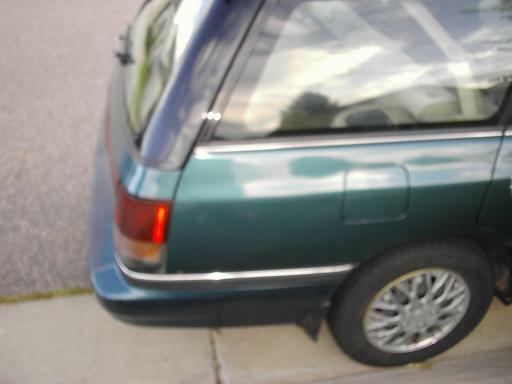 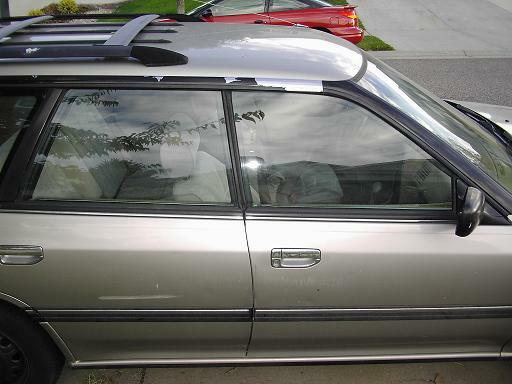 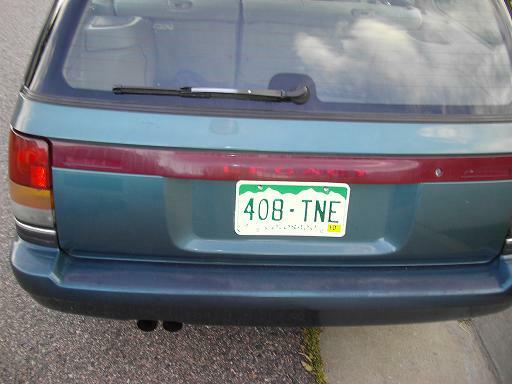 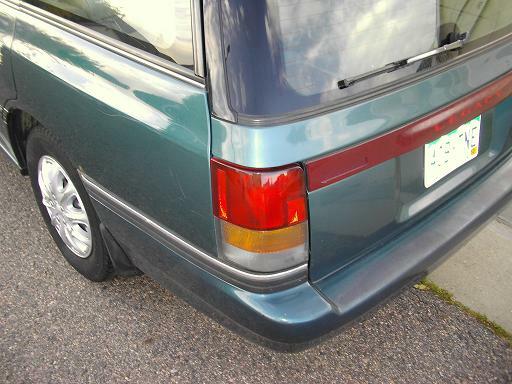 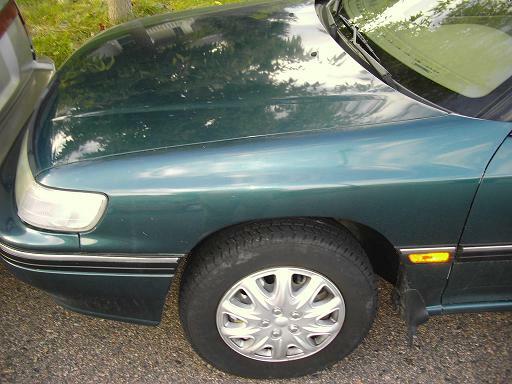 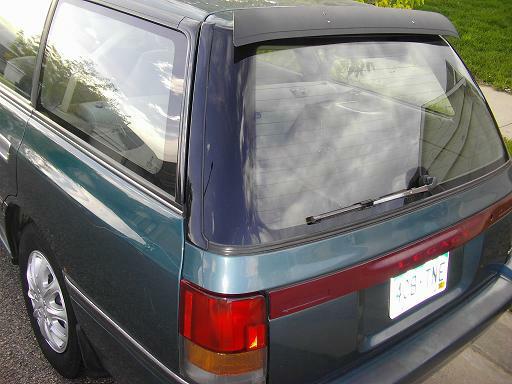 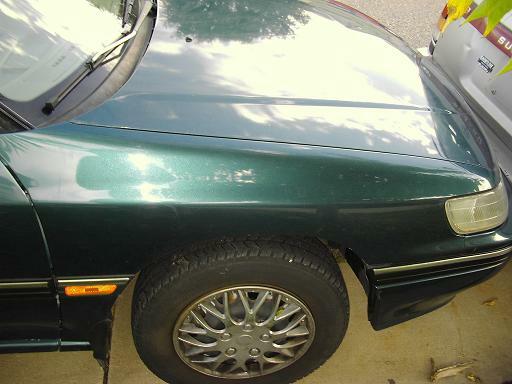 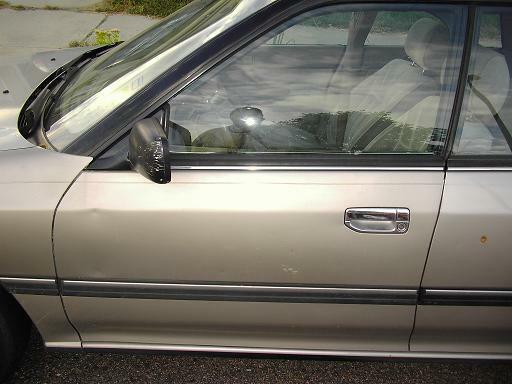 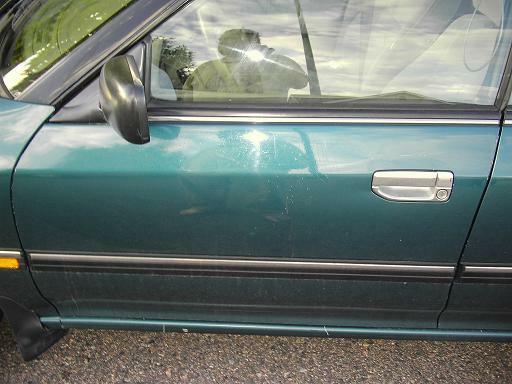 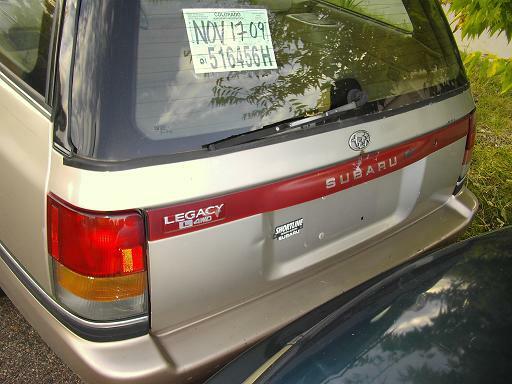 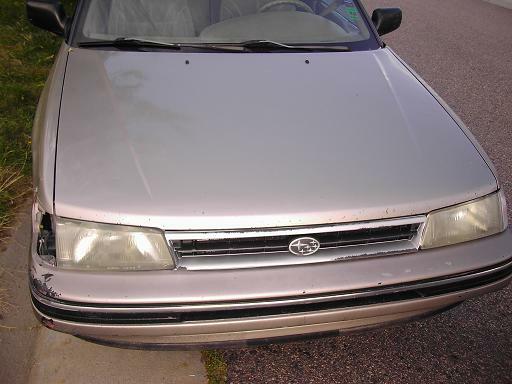 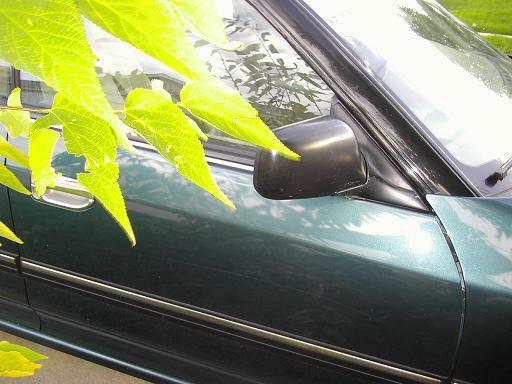 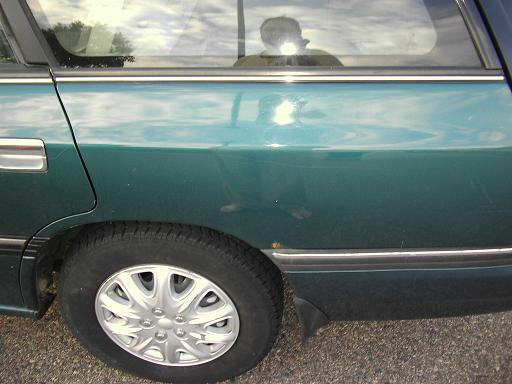 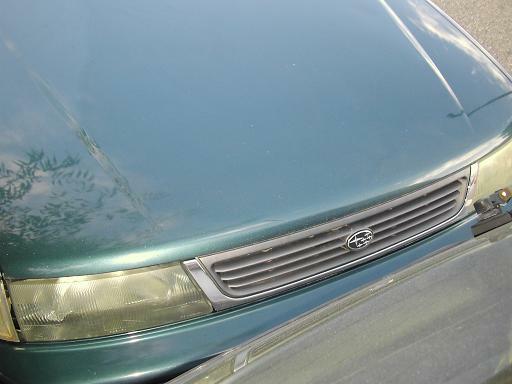 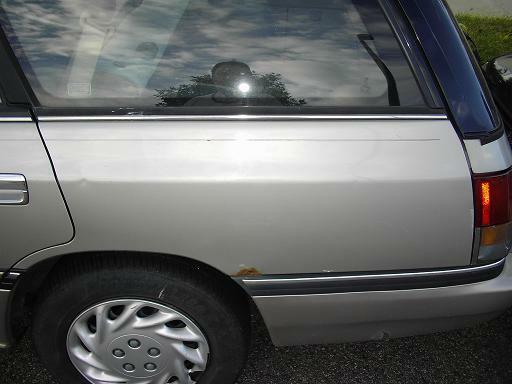 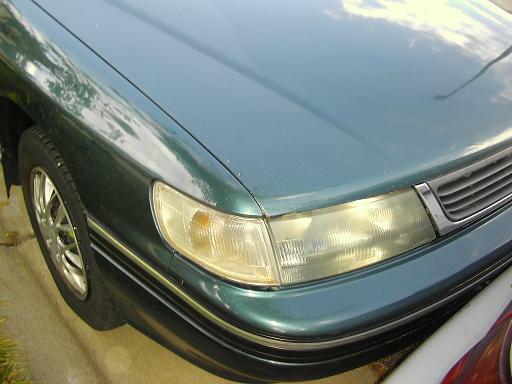 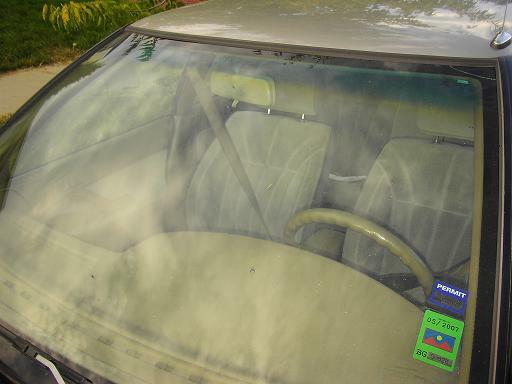 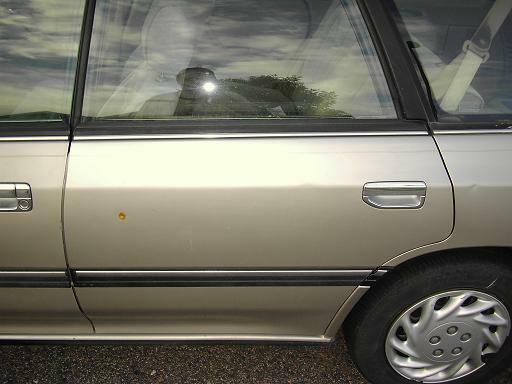 Photos of green 1993 Subaru Legacy L showing condition as of September 30th, 2009 for comparison with later photos.